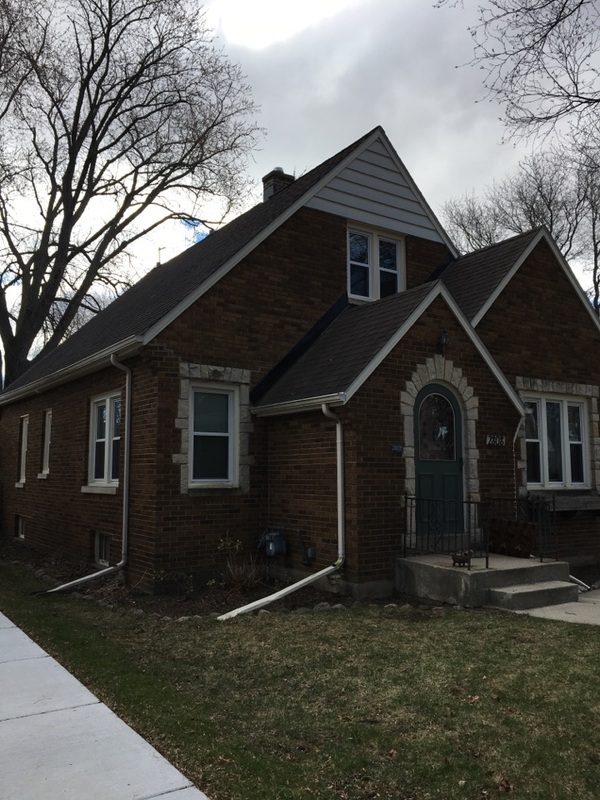 Abby Windows & Exteriors commits to providing quality exterior remodels throughout Milwaukee and its neighboring cities. Our team includes factory-trained remodeling contractors who believe our reputation as an honest and reliable business is our recipe for success. You will never find us cutting corners or recommending unnecessary services. Your family means more to us than that, so find comfort knowing our team is made up of exterior specialists and not salespeople. Take a look below to see if we currently work in your neck of the woods. We’re Certified Installers & Use Only the Best! Your home deserves the best materials that ensure warmth and protection from the elements. Let’s face it: the Wisconsin weather is not always friendly to us! That is why our team is proud to be certified as InstallationMasters® window installers. 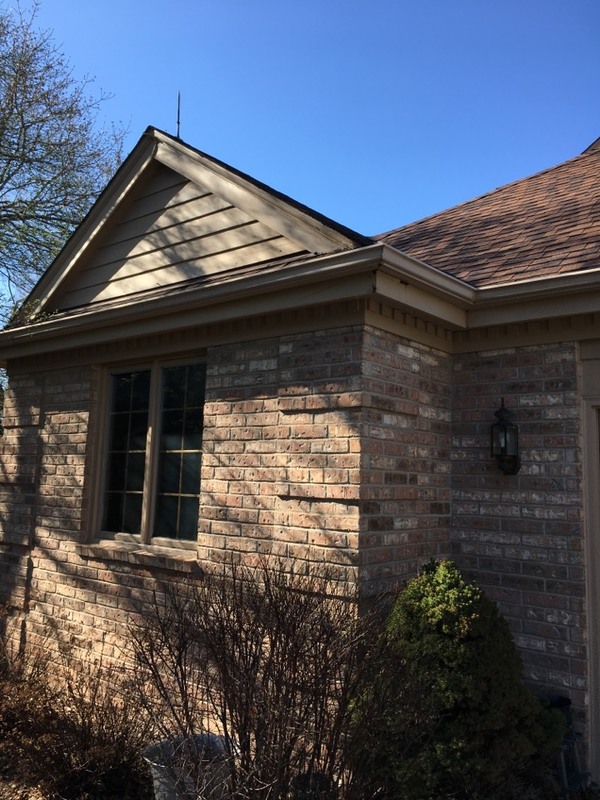 We use nothing but the finest materials from each manufacturer we recommend, including GAF roofing and ProVia® door systems to make sure your home is protected where it matters most. We will gladly take care of all of the hard work, leaving you to enjoy the benefits of a beautiful, well-insulated home. Did you know Abby’s customer service team is made up of home renovation specialists? This means the moment you call us, you are speaking with a certified expert in exterior renovations. Feel confident knowing we spend months training our team members before they go anywhere near a home. Be sure to fill out an online contact form or call our team today at (414) 436-2229 | (414) 436-ABBY. Quality product and workmanship. Incredible customer service. Not the lowest price, but not the highest. I would recommend Abby to anyone in a heartbeat! Throughout the course of researching, choosing, purchasing, and having the windows installed the interaction with Abby employees was excellent. 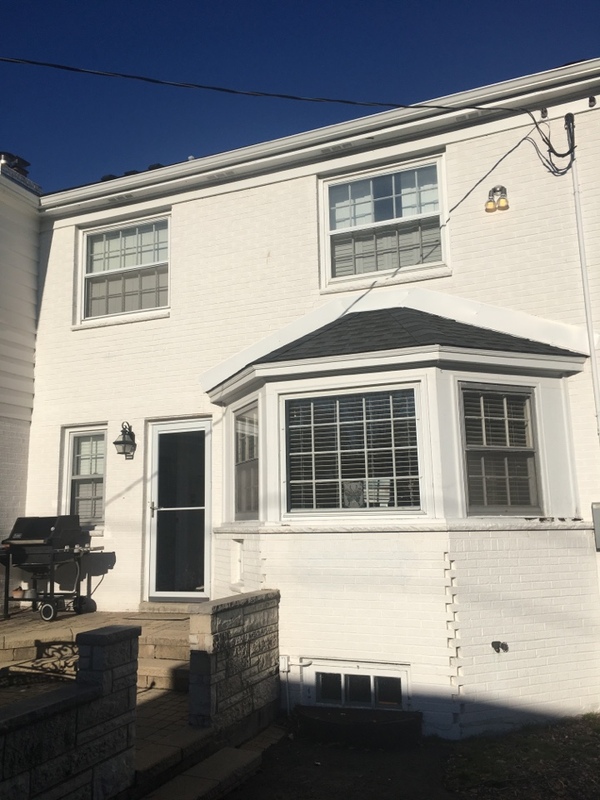 The looks and functionality of the windows were described in depth, and the suggestions that were made were in response to careful attention to the condition of my house and the type of esthetic I discussed. The result - lovely, energy-efficient windows expertly installed - was exactly what I wanted! Sales group courteous, knowledgeable and willing to work with customers. Great follow-up. We replaced all of our windows in 2016. We were very happy with the service and quality. Three years later we didn't consider using anyone but Abby to replace our doors. Great Window with a solid installation process and excellent customer service. The glass package for energy efficiency is well worth the price compared to other vinyl windows. 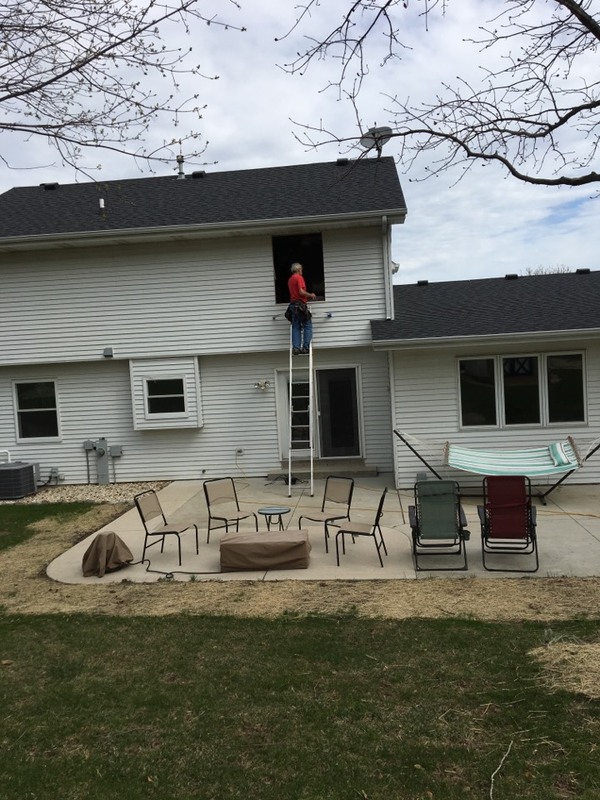 The installers were clean, courteous, and properly trained for maximum insulation and clean finished look. The sales person, Lauren Garcia, was not pushy, very educated, and an honest person from the start. Well rounded company from all sides. Just sold preservation double hung windows that will be mulled together. This project is a full Frame installation. 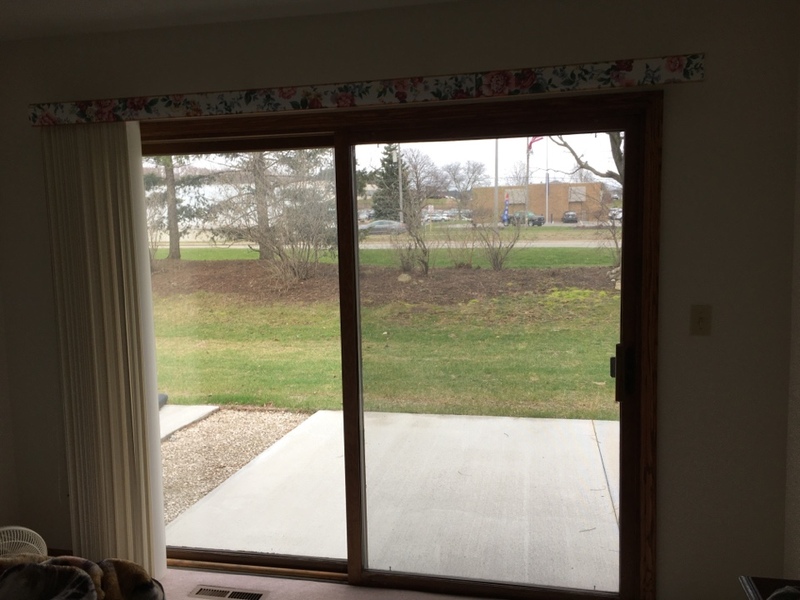 Taking out the metal cladding wooden French patio door and replacing with our Provia sliding patio door to increase interior living space, better efficiency with seal and triple pane glass. Tired of leaking corners and runs of existing old gutters? Go with Abby Windows and get a seamless thick gauge aluminum 6” gutters with hand mitered corners for leak free warranty. Take on 20% more water compared to 5” gutters and 3x4 downspouts. 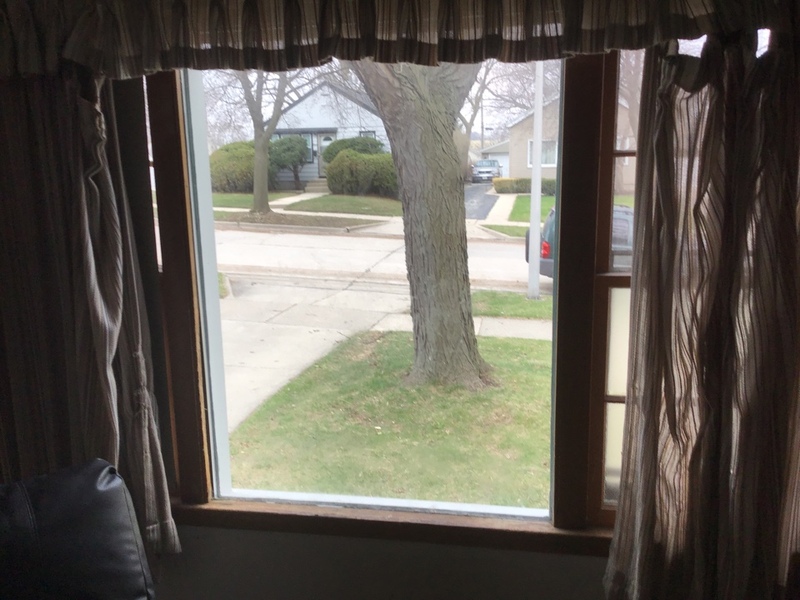 Rotted wood casements with mold and mildew on interior, hardware mechanisms are rotted out and not longer working. Replacing these with our triple pane Preservation vinyl window with lifetime warranty to guarantee long lasting looks and operation. Installation in progress in Bayside!!! We’ve got some big windows going in here! Large, small, or a unique size each Preservation Triple Pane Window with Abby Windows is custom made to match the opening in your home! Starting a window install on this beautiful home in Elkhorn. 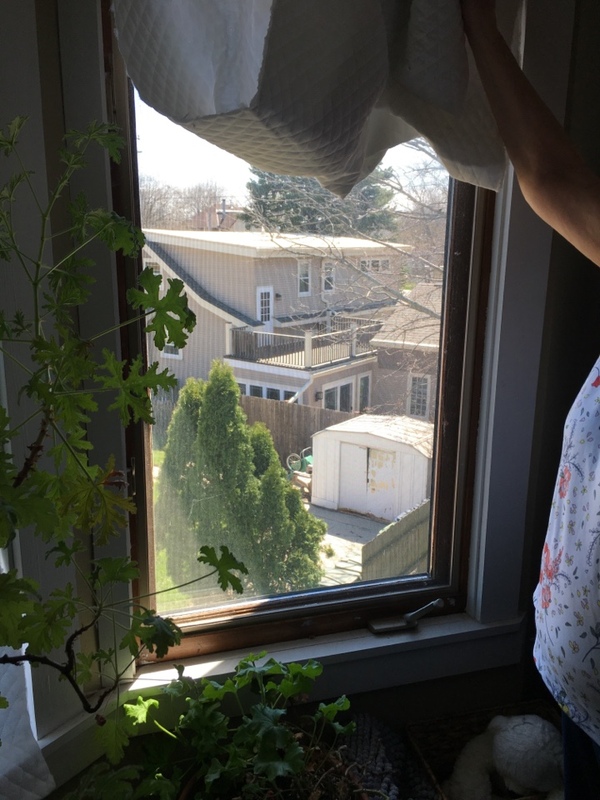 Abby Windows services all of south eastern Wisconsin’s window needs!! We offer the best window on the market with our Preservation window line. Whether it’s windows, doors, roofing, siding, or gutters Abby Windows does it all!!! Wooden French double door entry system that is now leaking cold air, allowing bugs and light in and no longer latching correctly. 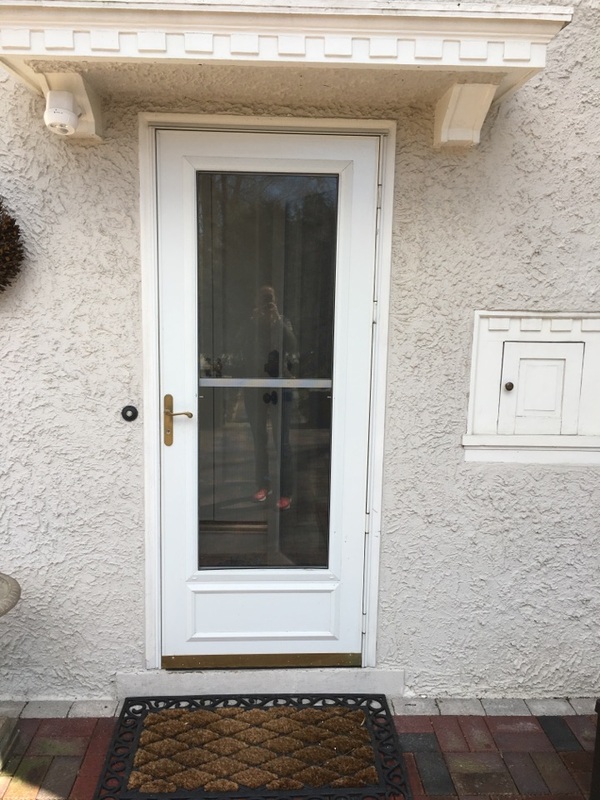 We are replacing with our Provia Entry Door system with full view storm doors to protect the exterior finish and increase the seal to decrease energy loss. 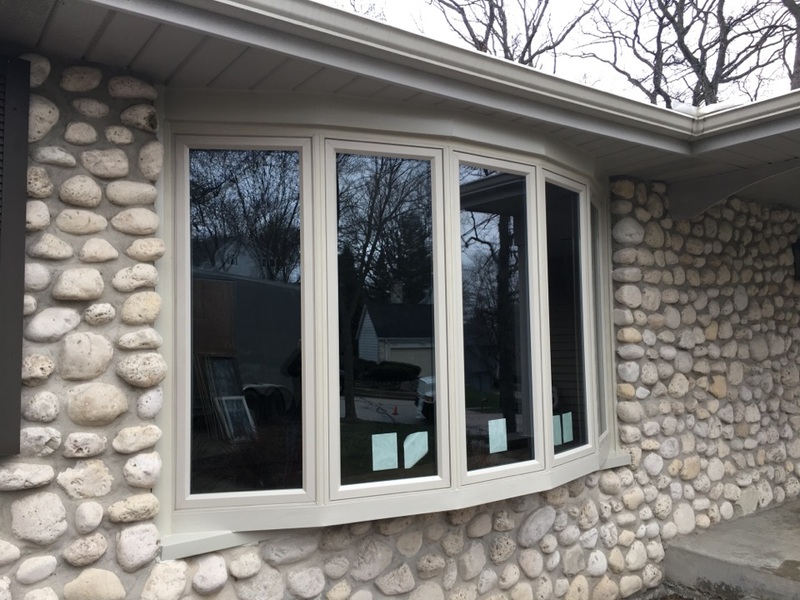 We are able to maintain the look of this Whitefish Bay home with replacing the windows with our Preservation Triple Pane Vinyl Window. 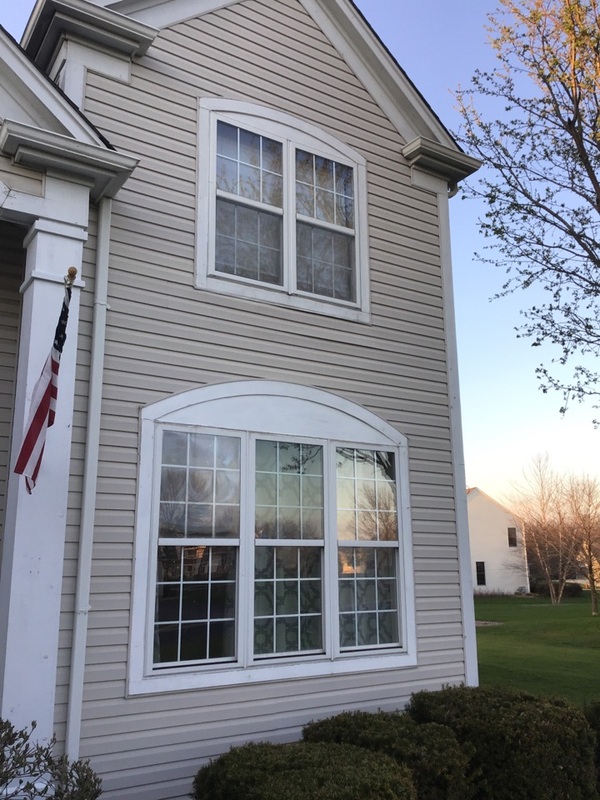 Windows are 52” wide and because of our fiberglass reinforced meeting rail, we can ensure a crisp straight look with added support for the energy efficient glass package. Lifetime warranty on parts, glass breakage, and labor! 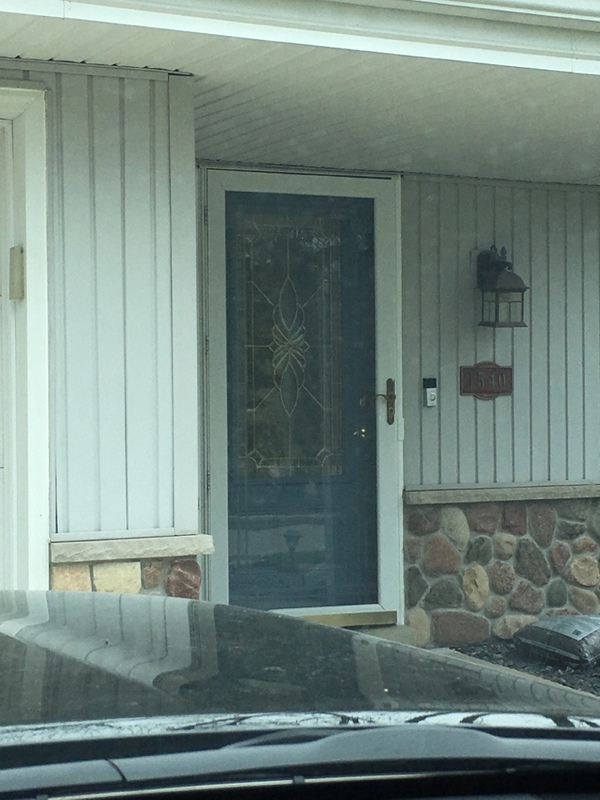 Custom size storm door that is old and no longer closing properly. We are replacing it with our Provia high end Spectrum Series Door with roll away screen, piano hinge, and dual closers. 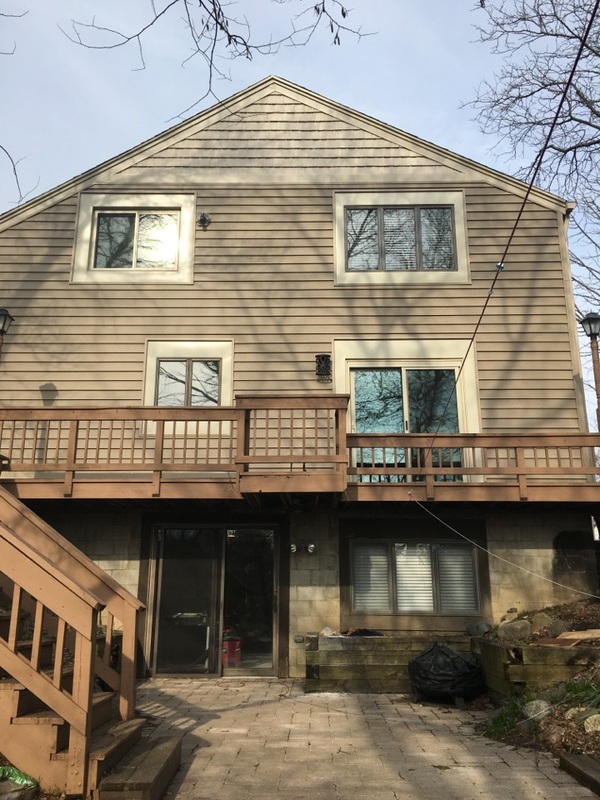 Changing the look of this Wauwatosa home with updated siding and trim color, however maintaining the character and charm of the exterior with new vinyl windows with the grid patterns and oriel style look. Making this home more energy efficient with beautiful curb appeal! 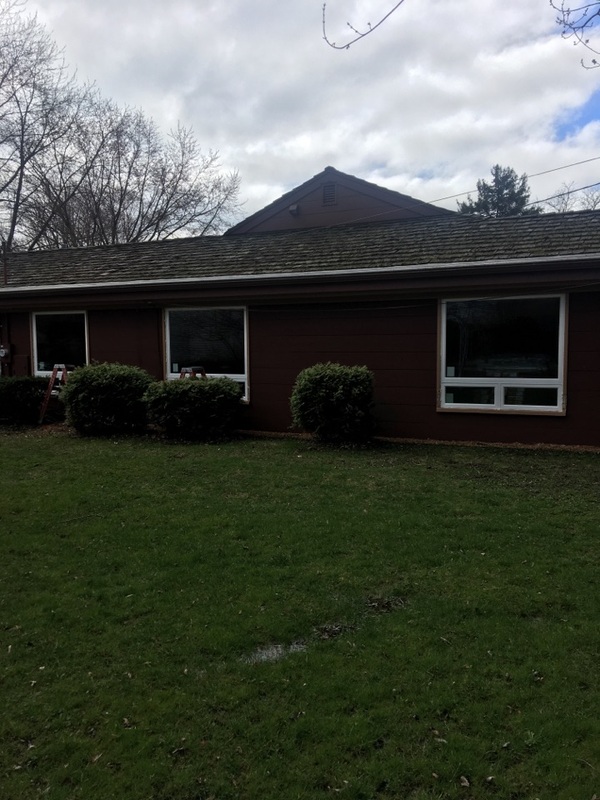 Removed all the old wooden windows and rotted soffit/fascia boards and replaced with our Vinyl energy efficient windows and aluminum soffit/fascia with true hidden vent. Happy customer with a maintenance free exterior! Looks amazing! 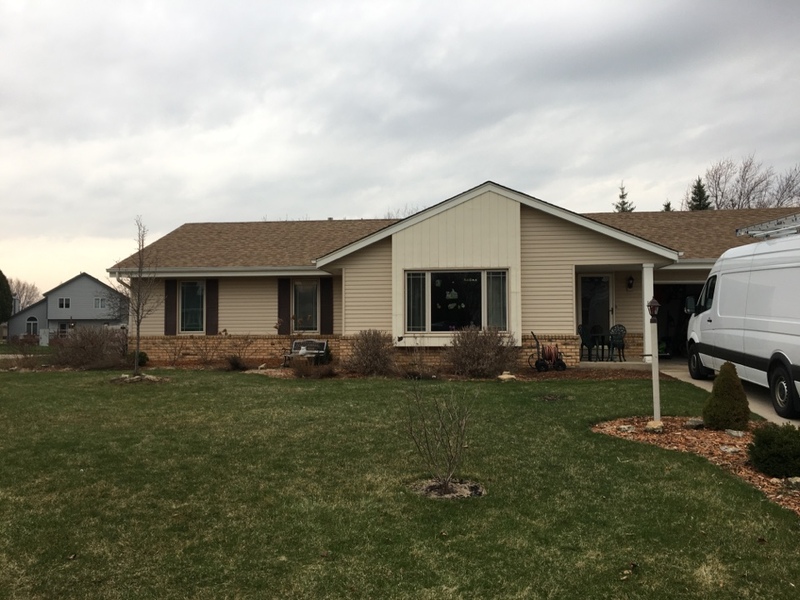 Changing the look of this beautiful country home with removal of small 4” aluminum siding and addition of new Vinyl 6” profile insulated siding for the real look of cedar without the maintenance. 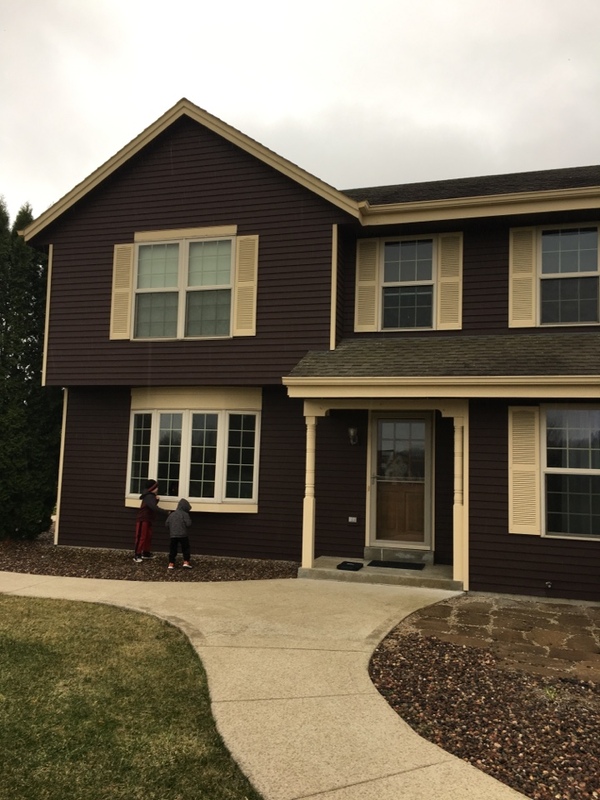 Gorgeous, energy efficient, new triple pane bow window by Preservation has given this Waukesha home stunning aesthetics and beautiful curb appeal. Another Happy customer with Abby Windows! Drafty lower vent on all four windows of this corner room, cost a lot during the winter cold months we have. Replacing with our Preservation triple pane window, adding insulation below in knee wall and manipulating meeting rails to maintain architectural look but create and energy tight seal! This old wooden patio that is nearly impossible to open and close, poorly insulated, and molding at bottom of glass is getting replaced with our Provia Patio Door. 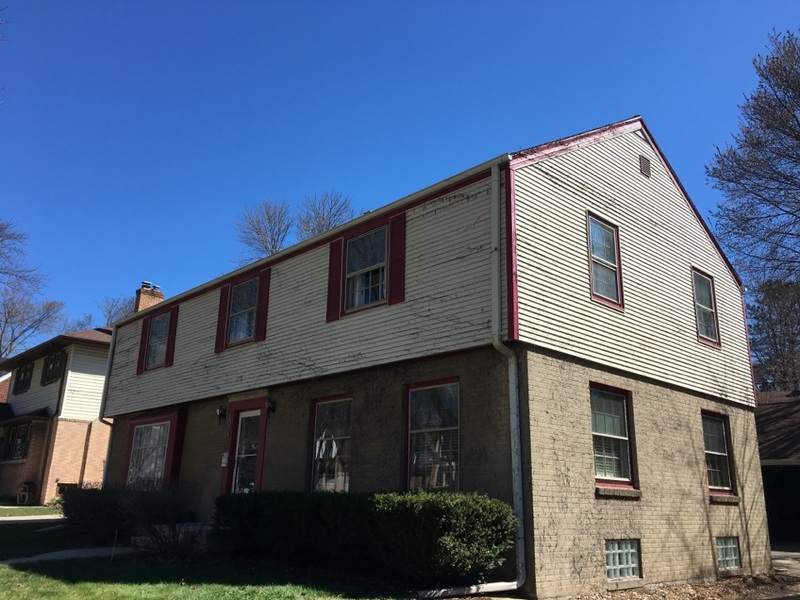 Giving this home an updated look with adding LP siding and new triple pane vinyl windows by Preservation. Getting a new Provia Storm Door with same decorative glass with a lifetime warranty. Due to limited hinges, this door has dropped on the hinge side. Adding our Piano hinge for increased integrity at hinges for better function . 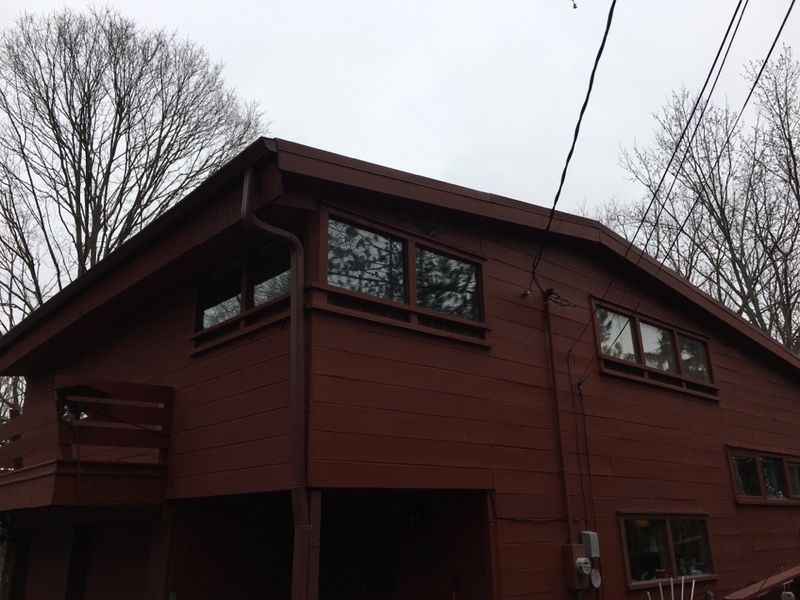 Updating this north shore home with new insulated vinyl siding. Beautiful new look for this Wauwatosa home. Installed our Preservation insulated back siding panel for increased R-value and great exterior look. Added new Provia Patio Doors as well. 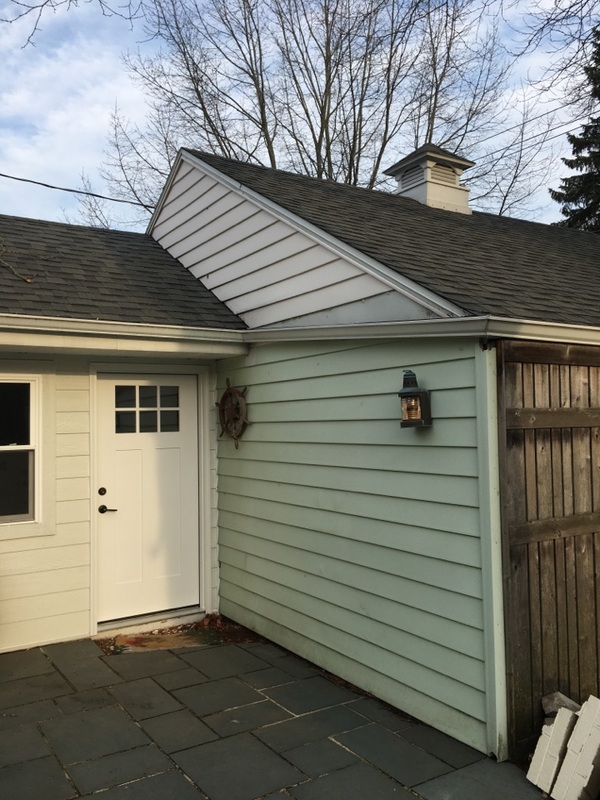 What a difference new siding and doors can make.